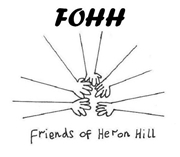 At Heron Hill School we believe a school should be a real part of the community and one of the ways we try to achieve this is by developing positive partnerships with other similar minded organisations and charities. Heron Hill School is part of Kendal Primary Partnership (KPP), which is proud to be working with the University of Cumbria (UoC) for School Direct. If you study with KPP, you will be working towards a PgCE course at Masters level, which will lead to Qualified Teacher Status (QTS). For more information click here. 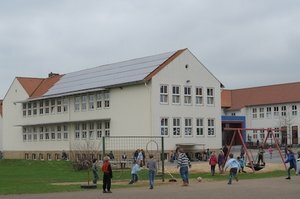 The aim of the FOHH is to maintain and encourage active co-operation between parents, school staff, children and friends of the school. ​All parents and friends are welcome to take part in the association’s activities, which enrich the life of our school community. In addition to fund-raising and giving practical help, a full social programme is organised for children, friends and parents. School Angel is a national charity that was set up by parents from Heron Hill in 2013. The charity helps schools fundraise by connecting them up to a simple online shopping platform. It features many of the UK's biggest high street brands. The charity now raises funds for over 80,000 UK school children and especially helps children who are disadvantaged. 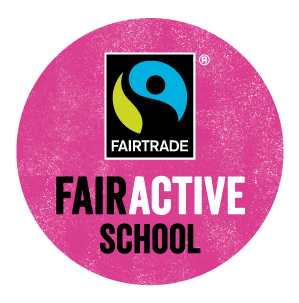 ​You can support our school by shopping through our page, just click on the School Angel logo and then click on any shop you wish to use, your purchase will help our school and none of your information is stored by the charity. It is simple, free and 100% anonymous. The school raises funds for Manna House, Children in Need, St John's Hospice, New Beginnings, NW Air Ambulance, Marie Curie and The Children's Society through various events and activities. Our choir sings carols for the Beck Community Centre senior citizens' group each Christmas. We have been delighted to support the Ongoma Primary School in Tanzania near Mount Kilimanjaro and several of our staff have visited the school to help share skills and knowledge. We were delighted to host several members of their staff when they visited Heron Hill. 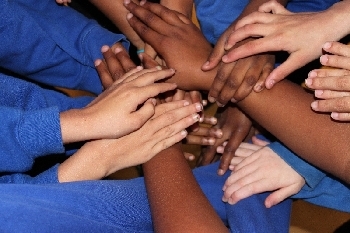 ​We are also developing links with Britannia Village Primary School in East London. 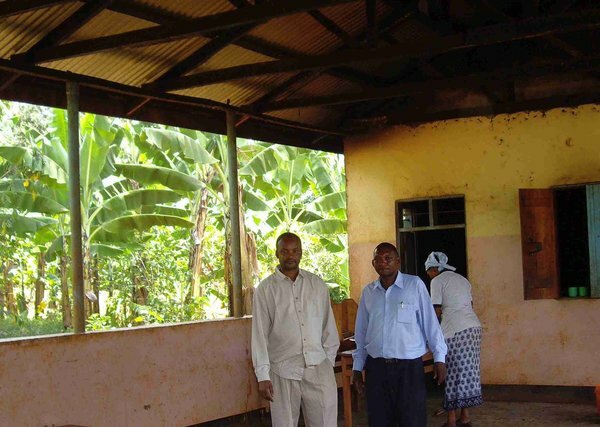 Mr Hicks has recently supported the Headteacher of "Open Arms School" in Kenya with development planning. We hope to further our links with them in the near future. Kendal Collaborative Partnership (KCP) is a cluster of schools from within and around Kendal and feed into the two Kendal Secondary Schools. The schools are working together to provide pupils and staff with curricular support, training, arts and sports events and festivals, as well as jointly employing children's Counsellors, Sports Premium Co-ordinator and Parent Support Officer. Kidsafe – we are a founding member of this charity which provides training for schools' adults and children on keeping themselves safe. NISCU - Northern Inter Schools Christian Union. Feet First - Promoting walking, cycling and scooting to school. This is run by Cumbria 'Better Ways to School' and includes the 'Walk to School' week, run by WOW, which takes place in May. Kendal Cool Council - our School (Jedi) Council is a member of the Kendal-wide Council of School Councillors. Beck Out of School Club. Based on Heron Hill's site. 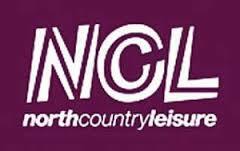 Better Leisure - Kendal Leisure Centre ('Park and Stride', swimming lessons and experiences, plus various other events). The Abbot Hall Group – Blackwell Arts and Craft House, Abbot Hall Art Gallery, Windermere Jetty, Museum of Lakeland Life and Industry. Kendal Windows on Art - Community-wide art projects and initiatives. Conservation Volunteers - pupils have helped to plant wildflowers on Kendal Castle, fruit trees at the Leisure Centre and have helped to protect the natural environment at Somervell Woods.